Hi guys, let us continue to explore the new and improved features about SharePoint 2016. See who the folder is shared with when viewing a folder. 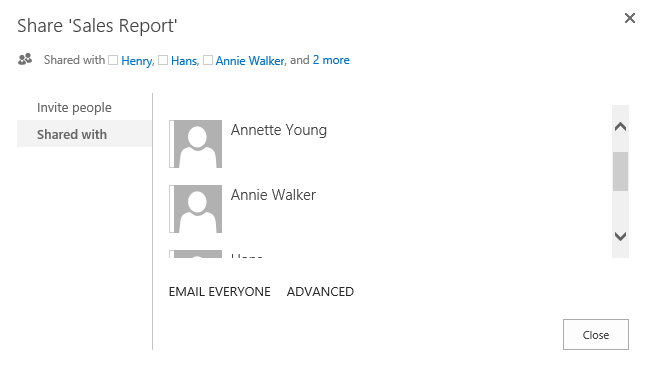 Unlike the past versions of SharePoint, now members of a site can share the site on SharePoint 2016. Users can also grant the permission they have on a file or folder to other people. The Site Folders view is a new feature of SharePoint 2016, which allows you to view document libraries of any site that you are following in one single location. This is a new feature of SharePoint 2016, it can help users see and follow sites. Users can pin any sites to the site page. 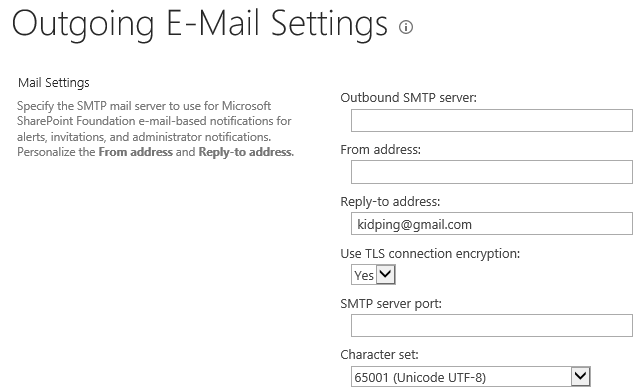 SharePoint Server 2016 supports sending email to SMTP servers that use� STARTTLS connection encryption. 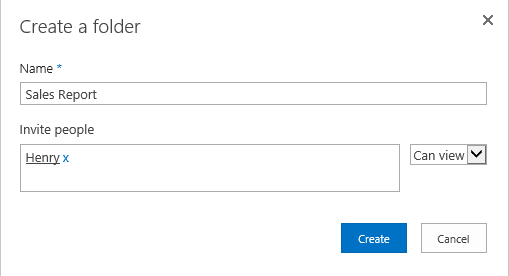 Now SharePoint 2016 removes the downtime requirements when you update SharePoint servers. And the size and number of packages will be greatly reduced. Search supports now support indexing of up to 500 million items per Search Server application.